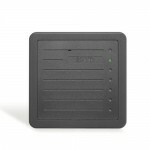 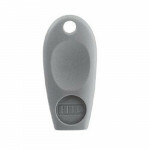 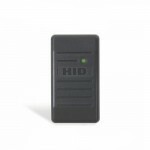 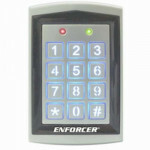 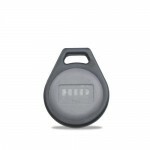 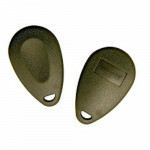 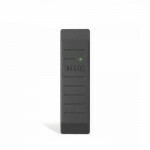 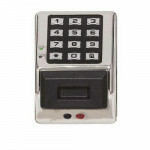 The Locknetics by Schlage SXF1050 Mini-Mullion Proximity Reader is an attractive and cost effective ..
7610 Proximity Key Fob 125 kHz Proximity Credentials Schlage XceedID 37 Bit, Facility Code 1237 .. 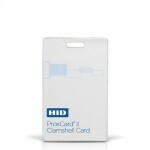 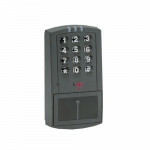 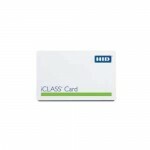 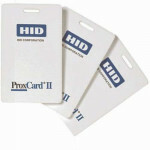 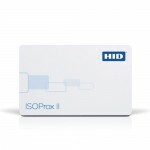 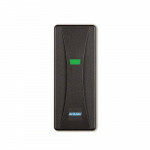 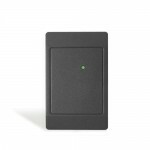 The Sargent PF ProxCard II™ - FOB for use with Sargent Access Control products. 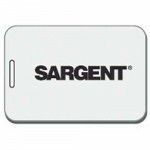 Sargent catalog .. 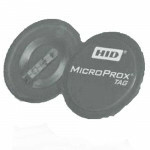 The Sargent MPT MicroProx™ Tag w/SARGENT site code. 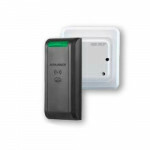 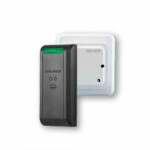 Sargent catalog The MicroProx™ Tag is a ..
R100-1H-PA Securitron Wireless Reader and Aperio® Hub, Low Frequency Supports PROX and EM PROX, Incl..
R100-1H-SE Securitron Wireless Reader and Aperio® Hub, Low Frequency Supports iCLASS, iCLASS Seos™, ..